iRest Yoga Nidra is a research-based meditation, relaxation and healing protocol. It offers a portal for awakening to your essential nature, deeply calming your nervous system and integrating difficult thoughts and emotions. 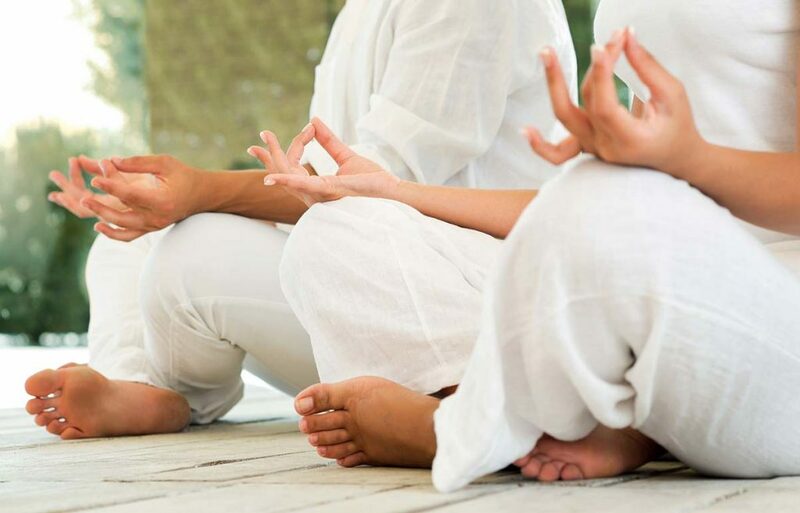 A beneficial personal practice, iRest meditation is also a brilliant adjunct for healthcare and healing professionals. Research shows iRest effectively reduces stress, insomnia, anxiety, depression, chronic pain and post-traumatic stress disorder, and enhances joy, equanimity and well-being in daily life. Awaken to your essential wholeness. 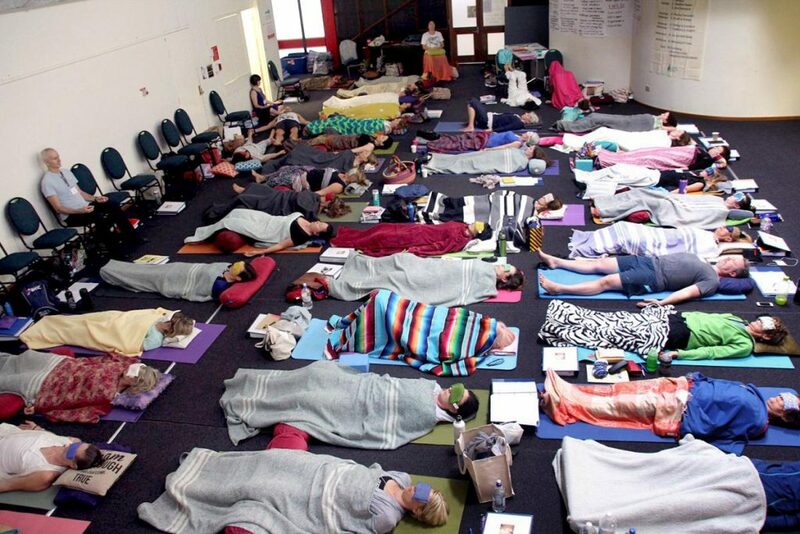 The healing power of yoga nidra is becoming very well known. But not all forms of yoga nidra are created equal. iRest has enhanced the basic structure of yoga Nidra by adding several therapeutic steps to heighten its effectiveness for our western lifestyle and world view. Much of the research on yoga nidra done in the west is on the iRest protocol specifically, and it suggests that iRest Yoga Nidra effectively reduces stress, insomnia, anxiety, depression, chronic pain, chemical dependency and post-traumatic stress. Complementing formal research, iRest practitioners report a range of benefits to their day to day lives. Many people report enhanced personal relationships and a keener sense of self compassion that stimulates how they look after themselves generally: sleep, diet and exercise. Their feelings of everyday peace allow them to respond, rather than simply react, to life’s challenges. iRest is also a path of meditative self inquiry. At a basic level, it provides the initial building blocks for a mindfulness practice in which one learns to stay present and alert. At an intermediate level, one learns how to meet challenging experiences, emotions or beliefs in order to integrate and go beyond them. At the highest level, iRest offers the teachings of the “end path” of direct realisation into one’s true nature as abiding peace, infinite calm, and interconnected wholeness. What can I expect of a weekend immersion? An Immersion is an in-depth workshop in the form of a 2-3 day, non-residential event to learn the practices of iRest in an highly experiential environment. At Immersions you’ll be guided first-hand by seasoned staff who will help you understand the basics and develop a personal practice. One to one iRest practice with a partner. The only physical yoga movements included in the weekend are very gentle body sensing exercises. You will remain in control of your experience. If you are not comfortable with any of the practices, they can be modified. The very rich philosophy that underpins the iRest protocol, based on ancient yogic texts and the wisdom of modern psychology and neuroscience has been distilled into the 10 steps of iRest. They elicit brain wave states that evoke a profound depth of relaxation and rejuvenation. It could be said that these 10 steps are Universal truths that lead you to peace, happiness and wholeness – to return you to your innate state of simply being – to get acquainted and familiar with that part of you that remains unbroken and is always whole and complete. It is spiritual exploration, without any trace of religion. This weekend will give you both an in-depth understanding of these steps and an intensive experience of them in a safe space with a like-minded community. The protocol will offer you with a complete self-care system that you can weave into your life in a way that works for your unique circumstances. You may seeking to manage challenging circumstances in your life, find relief from pain, insomnia or other health concerns. You may be seeking a greater sense of purpose or meaning in your life. Whatever your healing, it will come from a wholeness rather than a sense of lack, that you need to be fixed or changed. You will discover that you are your own teacher and experience ways to reconnect to this ever present wisdom within you. This weekend also counts as credit towards iRest certification. This could be the beginning of developing a powerful skill to use in professional practice or to provide progress along a journey that you’ve already commenced. N.B. This immersion weekend is not residential. *There are localities called Richmond in other states. The Director of the iRest Institute Australasia, Fuyuko is a certified iRest teacher, senior trainer, retreat leader and supervisor/mentor. She has been assisting iRest training in North America for Richard Miller (founder of iRest) and other senior trainers for the past decade. 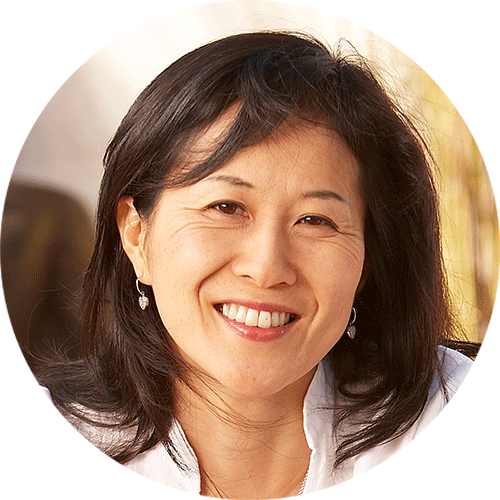 For the past 20 years, Fuyuko has been deeply committed to Awakening. Discovering iRest over a decade ago gave her a deeper understanding of living life in a non-dual way, in harmony with all of life. In 2013 she brought Richard Miller to Australia and commenced the first iRest training in Australasia. There are now over 400 teachers in the region utilising these teachings in health and healing professions, in yoga and meditation studios, community programs, prisons, schools, hospitals and more. Fuyuko draws her joy and delight in life by loving all and serving all. Fuyuko is the ‘mother’ of iRest in Australasia to whom we owe a debt of gratitude for bringing these teachings to our part of the world.